This recording is from 94 FM a few days prior to closedown, 27.12.88, and features a youthful Stephen Davitt (aka Daragh O’Sullivan) on air. 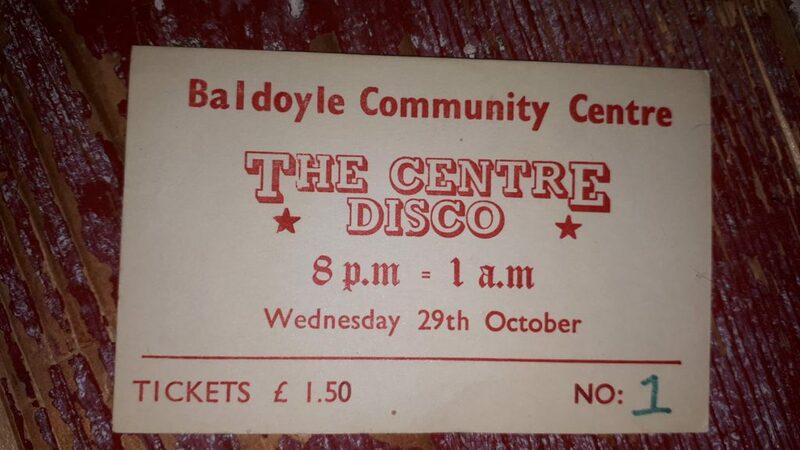 You can read more about the history of Centre here. 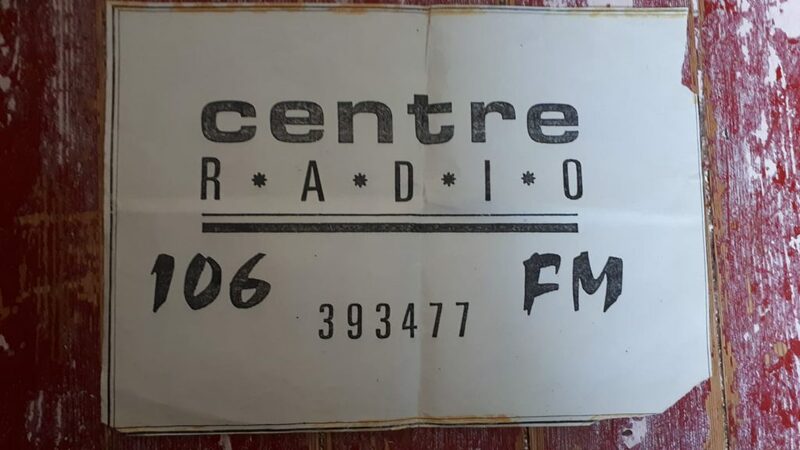 Centre Radio in Bayside was one of the last stations to close at midnight on New Year’s Eve. Rumours abounded that Radio Dublin was going to defy the new legislation and continue broadcasting so early on the morning of the 31st of December 1988 Bobby Gibbson (Brian Greene) decided to call Radio Dublin live on air. In this recording, he speaks to breakfast presenter Robbie Prior who says that all presenters have been told that this is their final day. However he adds that station owner Eamonn Cooke could well have something up his sleeve. 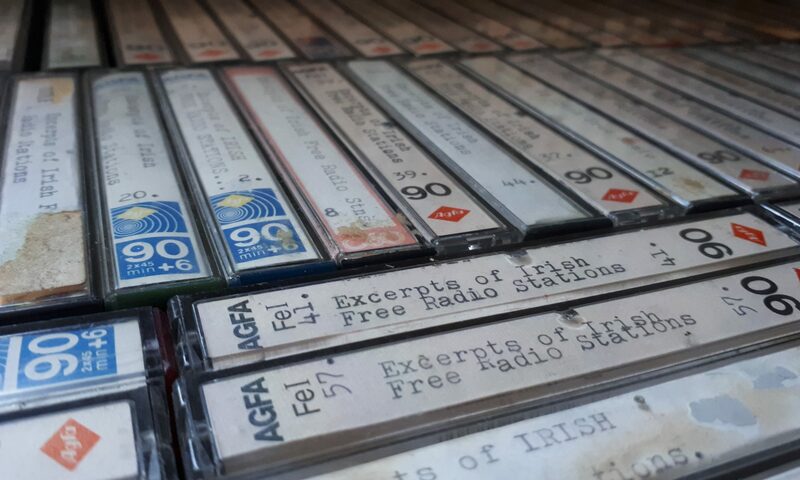 The recording includes poor quality live audio from Radio Dublin’s AM broadcast on 1188 kHz. Aircheck of northeast Dublin Pirate Centre Radio recorded from 23:on 30 30.12.88 to 05:30 on 31.12.1988. On air overnight is Bobby Gibbson (aka Brian Greene). Centre had just finished broadcasting a live variety concert from its studio location at the Mid Sutton Community Centre from 8pm-11pm. The decision was taken to broadcast through the night for the last time before the closedown at midnight on the 31st. There were many Centre Radio stations. 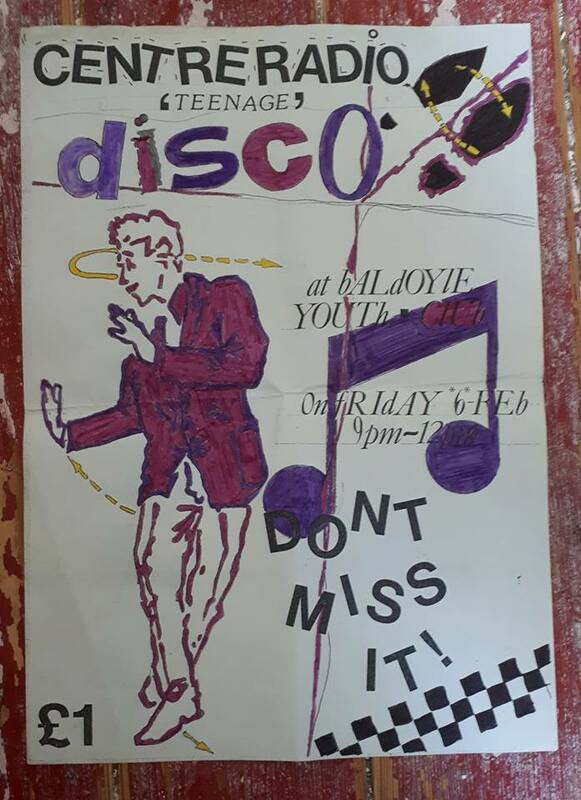 This small pirate broadcast in Baldoyle and Bayside in northeast Dublin between 1986 and 1988. It closed on December 31st 1988 at 2359:59. Here is one of the station jingles. You can read more about Centre here.